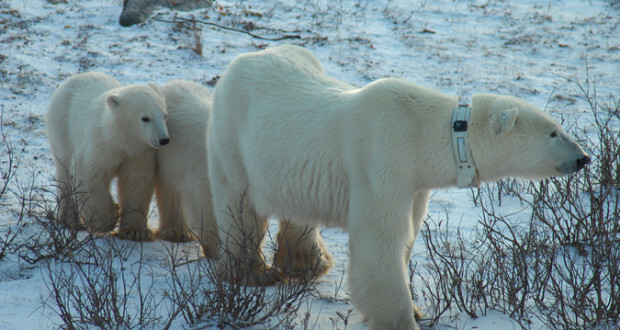 Anthony Pagano, is part of a team of USGS scientists, who are working towards preserving endangered polar bears. 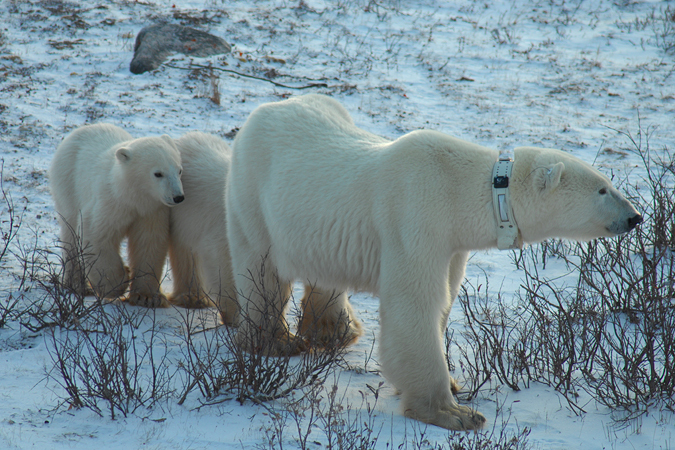 The task is not easy; his team has to work in the Arctic Ocean, in severely cold temperatures. The only assistance they get is from high-tech collars and some custom apps. However, receiving signals from collars that might be on the other side of the ocean, without any boosters in the middle is somewhat daunting. Mr. Pagano himself stated: “Most of the manufacturers I have dealt with cannot even comprehend the challenges we face”. Tracking the movement of wildlife is an important step when it comes to preservation of endangered species. There are plans to attach a remote sensor to the International Space Station, to geo-locate different animals and their movements across the globe. These would be executed by next year. Unfortunately, there is a problem of the costs associated with this application and the low frequency of data collection. However, using a similar sensor on a network of drones can significantly lower the costs and would also deal with the problem of low frequency. High-flying autonomous drones can collect the required data for long periods of times and in very short intervals. Additionally, their altitude would mean that the animals would face little disturbance due to their noise. This is an application that Mr. Pagano would be happy to explore. 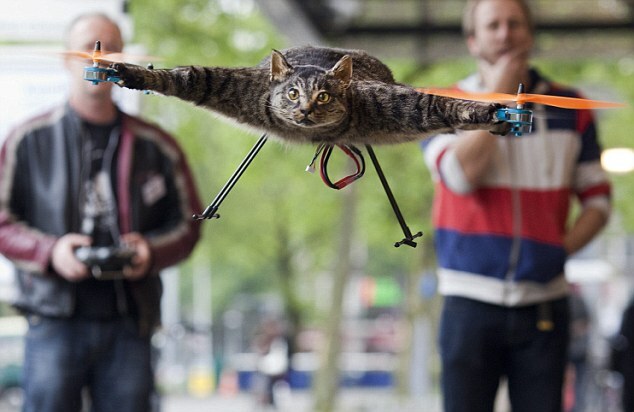 Alas, only if the FAA had thought of such applications, before limiting the maximum height for drones to fly. Fortunately, the largest density of wildlife is found in Africa and Asia, which lie outside the vicinity of the FAA. Rangers in Africa have already started using drones to search for poachers in the wildlife vicinity. 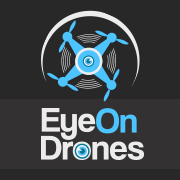 The drones relay data, in real-time, to small patrols near them. The animal trafficking market alone is estimated to be worth $10 billion a year. ← Previous Can Drones Replace Satellites Completely?